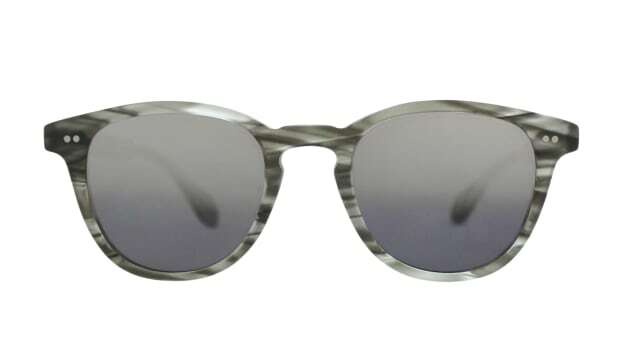 While the Cordova is a brand new release from Garrett Leight, the styling of the frame is an instant classic. 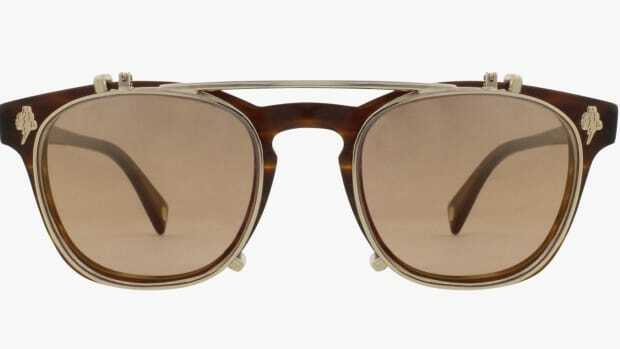 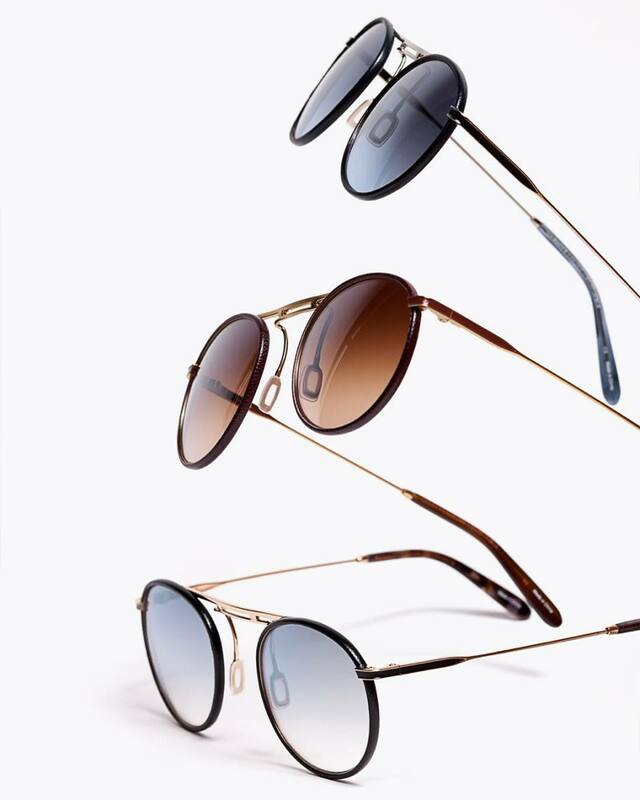 Wrapped in leather and designed with architectural elements inspired by Gio Ponti, the frame is a successful blend of modern and vintage aesthetics in a frame that is unmistakably a Garrett Leight design. 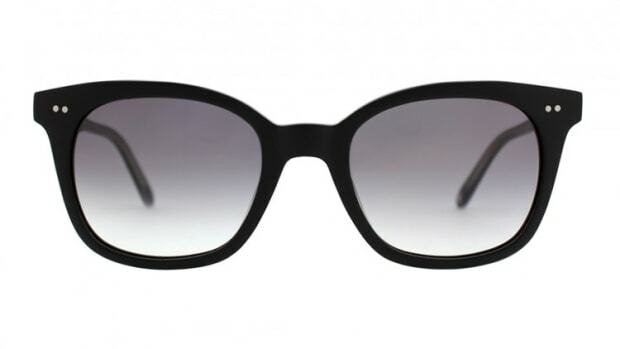 The frames come in black, burgundy, or navy leather and feature gold frames and CR-39 layered mirror lenses.